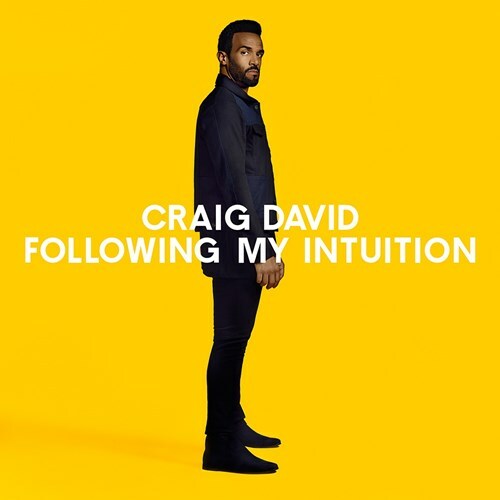 British garage-r&b singer Craig David announces his new album “Following my intuition”, his first since 2010, with two new tracks. “Ain’t giving up” is a sparkling dancefloor track features the production wizardry of London-based DJ/producer Sigala. 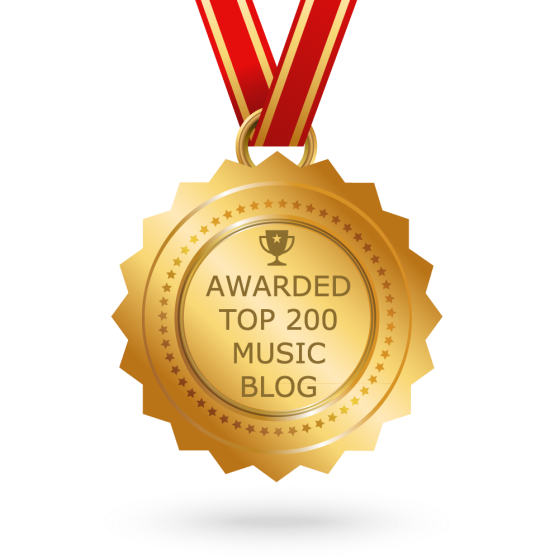 “No holding back” is a deep house anthem, which Craig teams up with Dutch dj and producer Hardwell.